At Chiro Now! Windsor, you get the care you need and the flexibility that other chiropractors don’t offer. No appointments, no contracts, no long term programs and no gimmicks. 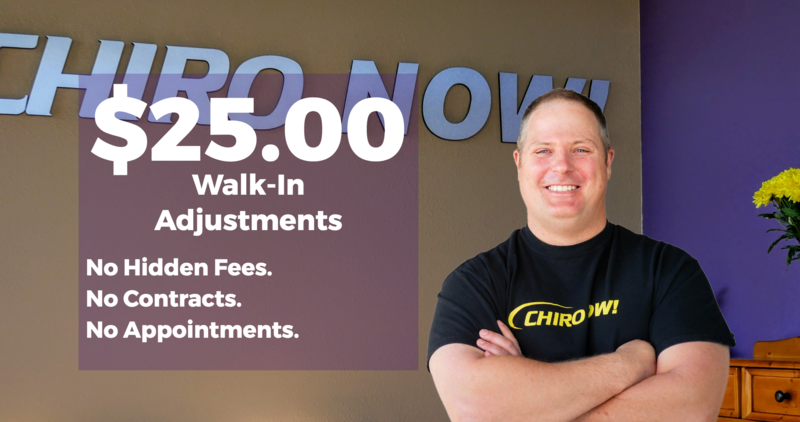 For just $25, get an adjustment and an honest, straightforward approach to your health. Chiropractic Care That Puts YOU First—Right Here in Windsor! With Chiro Now! 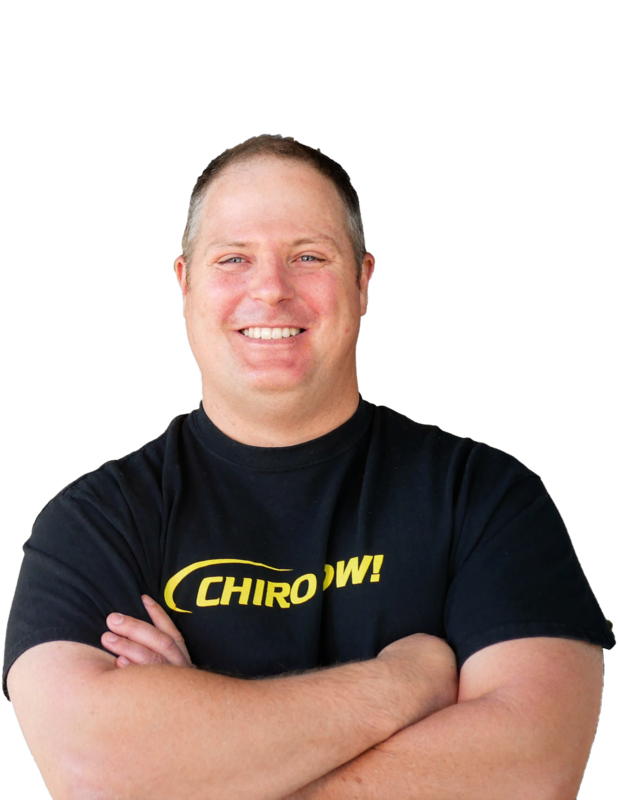 Windsor, you don’t have to go far to find an expert chiropractor who’s also honest and genuine. Chiro Now! Windsor delivers superb results by offering you the best practices, the most current techniques, affordable treatment options, and sincere dedication to your complete health and satisfaction. Adjustments are quick and easy, whether you schedule an appointment in advance or just drop into the clinic. Since 2012, we have been faithfully serving patients in Larimer and Weld counties, treating both patients and staff like family. Education is an important aspect of our practice, so we will always ensure you understand your options and the rationale for every procedure. In fact, your ongoing comfort and confidence are our top priority. Your time is valuable and your pain is real. We respect both… and efficiently offer relief so you can quickly get back to your busy life. At Chiro Now! Windsor, you’ll always receive personal attention with state-of-the-art chiropractic care, and you’ll never be pressured to buy products or treatments you don’t really need. All this adds up to an incomparable chiropractic experience—try us today and see for yourself! Meet Dr. Ryan Weisgerber D.C. I am a graduate of Life Chiropractic College West and a licensed chiropractor. My mission is to provide exceptional, affordable, and convenient chiropractic care for people of all ages and backgrounds in Windsor and the surrounding areas. My treatment philosophy is to offer each patient personalized comprehensive treatment to improve their overall health and quality of life. My wife, Larissa, and I have two children. As a family, we enjoy exploring the outdoors, especially camping and boating in the glory of Colorado. I stay active by hiking, biking, skiing, and playing golf in my free time. I look forward to helping you and your family achieve optimal health through chiropractic care. Most adjustments are done by hand. Other types of adjustments are available too, which we will use when appropriate; our goal is to offer individualized care and make sure you are comfortable and relaxed during your visit and long after you leave. Some patients feel better after one adjustment, and others may require multiple visits before noticing significant improvement. Listening to your body is always the best way to determine whether more treatment is necessary. You won’t ever get pressured into committing to a long-term treatment plan or purchasing an expensive accessory. Everyone can benefit from chiropractic, and Chiro Now! Windsor treats a wide range of patients—adults, children, pregnant women, teens and young adults, extreme athletes, and the elderly. Our personalized approach draws from many different chiropractic techniques to customize treatment for each individual based on age, height, weight, carriage, medical history, comfort, and what has worked—or not—in the past. We can treat anyone in your family safely and effectively. Massage offers unlimited benefits to most clients. Take advantage of massage through our special $39.99/hour offer, which makes massage an affordable and effective treatment option that is a significant benefit to most of our clients. For just $39.99—less than you’ll find anywhere else in the Windsor area—you can enjoy a full one-hour massage right in our clinic. 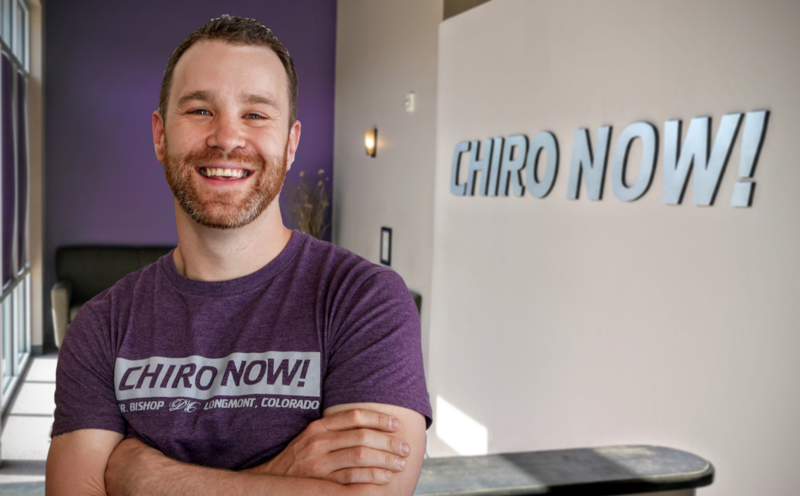 With two full-time massage therapists on our team, you can conveniently schedule a massage right before or after your chiropractic adjustment. Massage is offered by appointment only. Visit Chiro Now! Windsor today, no appointment necessary.